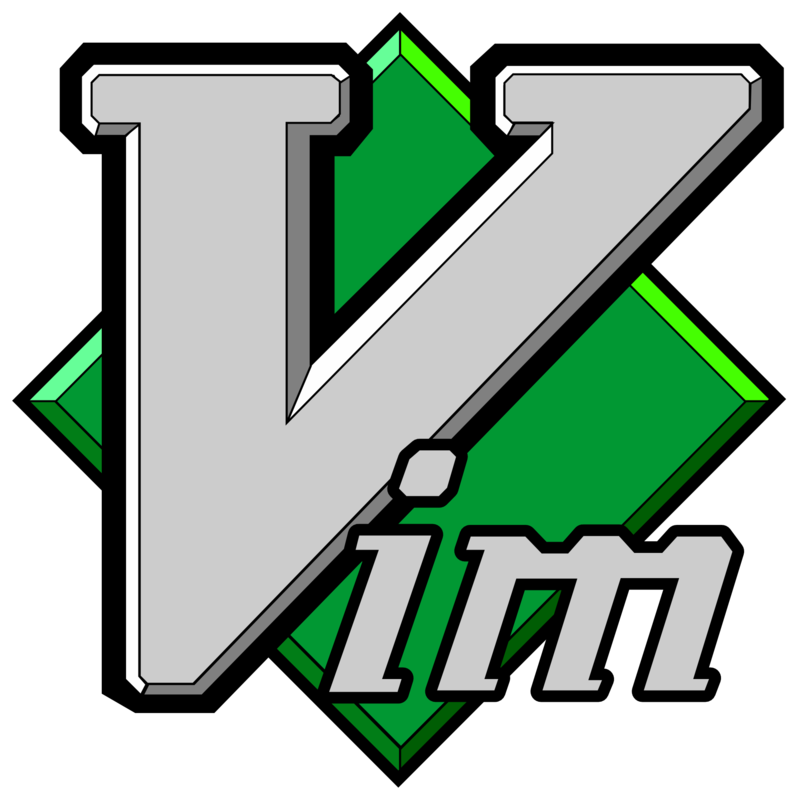 Vim is a text editor that focuses on quick and powerful editing. This is achieved through separate modes of keyboard operation: one for inserting text, and two for editing and jumping around the text that goes beyond using the arrow keys or mouse. Productivity can greatly increase once a user is comfortable with the program, it's available on nearly every Linux installation by default, and its plugin ecosystem provides additional flexibility for various tasks.